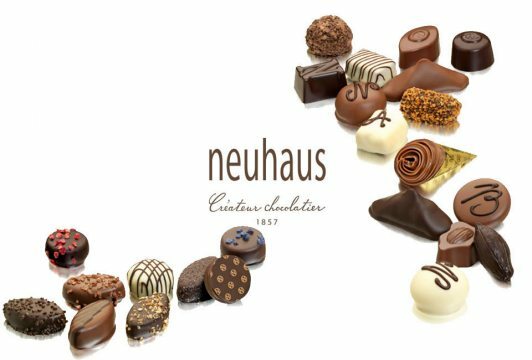 Neuhaus expertise is based on over 150 years of tradition and know-how. This dynamic and innovative Belgian company enjoys an international reputation for its wide range of high quality products. These, along with its image, are regularly reworked and updated. It is this shrewd blend of tradition, modernity and quality that contributes to the brand's success. Neuhaus Chocolates are simply divine. It only takes one bite to feel as though you have died and gone to heaven. 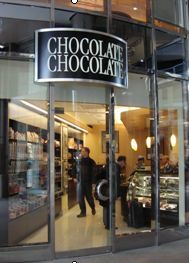 Flown in from Brussels, Belgium, these chocolate jewels arrive at our doors weekly. 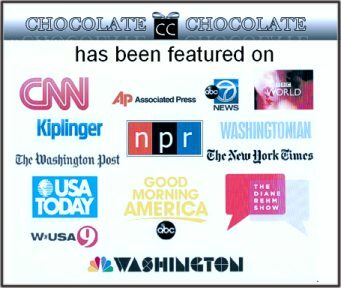 Neuhaus is for the true chocolate connoisseur in you. Savor a ballotin of Neuhaus; everyone should at least once in their lifetime.